Mercury for GAUSS consists of a set of functions that provide an interface between an external application and GAUSS. These functions permit sending strings, values and data from the external application to GAUSS, running GAUSS code or procedures, and returning the data back to the external application. 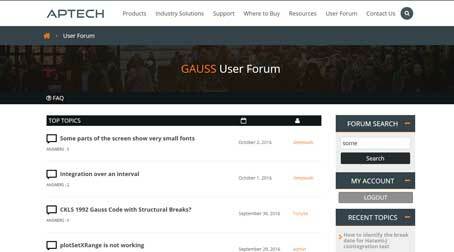 Requirements: Mercury_GAUSS requires GAUSSv6.0 or higher, and supports both 32 and 64 bit versions of GAUSS.